High school students present their final mobile games at Mission Bit’s Demo Day. The beauty of programming is that you start with nothing, but with a few lines of code you can create just about anything. Understanding the power of programing and technology to give back to the community, we partnered with Mission Bit, a San Francisco non-profit organization to empower public high school students with the skills and confidence to build software that aligns with their passions. 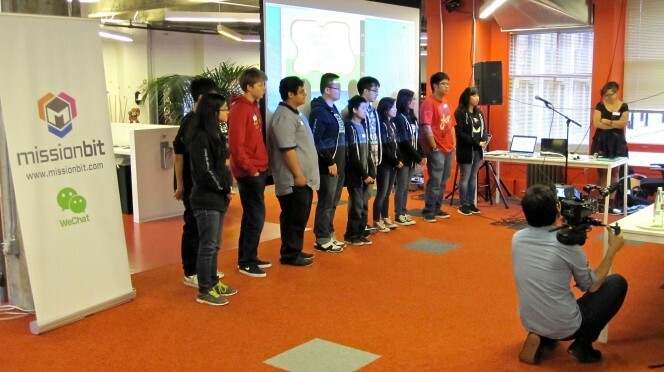 In just six weeks, 12 students with little to no programming experience showcased three fully functional games at their demo day on July 10, 2014 – including two RPG-style games and one platformer. 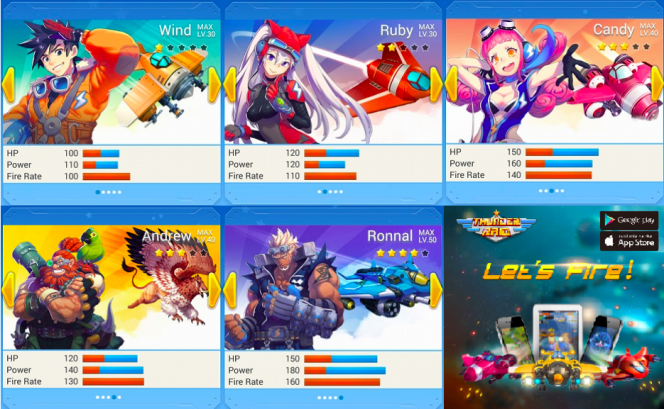 Students presented their games to press and industry panelists, including members from Google Play and WeChat.